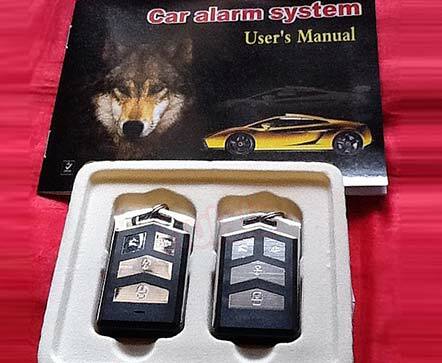 50% OFF Car Alarm System. Only RM99 instead of RM198. Free Delivery to Peninsula Malaysia. You can hear the emergency call. 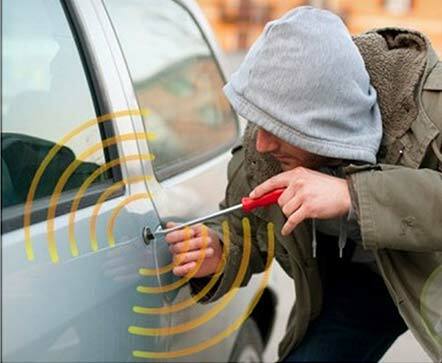 Who touch any part of the car. Can remote the long distance. The battery can use a long time. Remote remind set up defences / close the door. 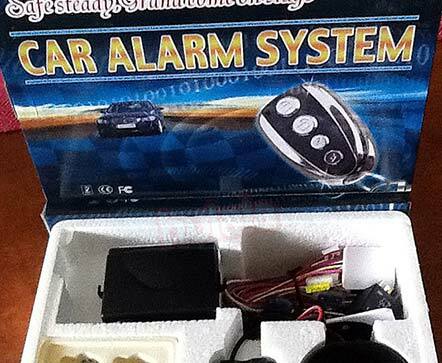 Car alarm system make use of the latest advance and equipent develop the Hi-tech elecronic product theft-proof king.It’s not limit to the time and the space.Whenever you can control your car in your hand.